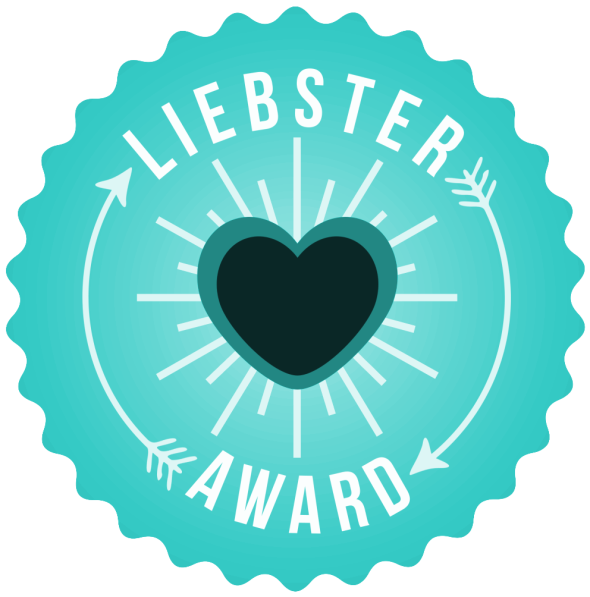 I’ve been nominated for a second Liebster Award by the lovely Phoebe over at Thoughts on Books. Thank you, Phoebe! I have to admit that I haven’t been spending much time in the blogsphere lately, so it’s been awhile since I discovered any of the new and wonderful blogs I’m certain are out there, so I won’t be making any nominations this time around. You can find my original award post, along with the rules, here. Since I’ve done this before, I thought this time I would try and give you 11 facts about me which are purely book related, so here we go! 1) When I was about 18 months old I had this really weird obsession with the Yellow Pages. I would take each wafer-thin page between my tiny fingers and delicately turn them over one at a time. According to my parents I used to get really excited whenever I got to the taxi pages, but it’s a mystery as to why, I don’t even like cars! 2) The first book I ever remember being read to me as a bedtime story was The Lion, the Witch and the Wardrobe. We had a beautifully illustrated hardback edition which my mother read to me. It was around that time that I realised I would rather stay awake and listen to stories than fall asleep to them! 3) I had a voracious appetite for audiobooks when I was younger. I listened to them all the time on my portable cassette player (I’m showing my age now!) My favourites were the Harry Potter series, Jacqueline Wilson novels, Philip Ridley’s Krindlekrax (which always really creeped me out but I loved it anyway) and Forrest Wilson’s Super Gran. 4) One of my favourite books when I was a kid was a story based on The Moondreamers cartoons. I carried it everywhere and it meant a lot to me. One day, it accidentally ended up in a box of things to be sold at a car boot sale. I was devastated when I realised what had happened, so my mum went down to the sale and bought it back for me. I still remember being so happy when she brought it home again. 5) Around the ages of 10-11 I was obsessed with Enid Blyton’s The Famous Five and The Secret Seven stories. In the summer I used to set up a pop-up tent in the garden with a pile of snacks and a blanket and sit there reading for hours. 6) I’ve loved writing stories since I was a little girl. My favourite subjects at that age were animals, usually birds (particularly robins) and squirrels (who for some reason liked to have adventures in space). I used to cut up sheets of white paper, staple them together and then fill them with stories and illustrations of the animals off on their adventures. My family assures me they were funny and cute, although I think they might be a bit biased! 7) I am lucky enough to have a large bookcase in my room with six tall shelves. From top to bottom: Spiritual; Favourites; Star Trek (reference books and memorabilia); Photos and Ornaments; Star Trek (novels); Textbooks and Anthologies (Literature, Politics and History). 8) My favourite place to read is in bed. It acts as a barrier for me between the events of the day and a good night’s sleep. It’s also my way of getting through nights of insomnia. If I start to fall asleep but want to keep reading (which is 99.99% of the time), then I close one eye and keep going! 9) I don’t own a Kindle or any kind of e-reader, and I currently don’t ever intend to (unless it becomes the only way to read books in the future, perish the thought!) I don’t have anything against them and I’m glad that e-books allow more people access to books, but they’re just not for me. You can read more about my feelings on this in one of my earlier posts here. 10) My ideal job would be working for a university press, preferably in Arts and Humanities journals. I would be very happy spending my days editing articles about literature, politics, history etc. I would also be delighted to work for a fiction publisher. I think it would be awesome to be in that kind of dynamic and exciting environment with people who are as enthusiastic about books as me. That being said, I currently work for a publisher specialising in the shipping industry. Although it’s not where I thought I’d end up, it’s a fantastic place to work and I feel very lucky to be there. 1) Do you still live where you grew up? Unfortunately, yes! I live in a small town in the Scottish Borders and although it’s a beautiful place and will always mean a lot to me, I don’t want to settle down here. While I did my undergraduate and postgraduate degrees I lived in cities, which I definitely preferred. I’ll be moving on again as soon as I can. I like having a little creative space online where I can share my thoughts and love of books with anyone who feels like stopping by. It’s a really nice thing to be able to do and I also love being able to drop in on the creative spaces of other bloggers and find out about the things that are important and interesting to them. 3) If you could pick one scent to smell for the rest of your life, what would it be? Hmm, that’s an interesting question. I think I would have to go with lavender as I’ve always loved that scent. 4) Are you a morning or evening person? I’m a night owl all the way. I don’t really become fully mentally functional until sometime after lunch, and I’m always at my most productive when it’s dark outside. During the summer months while I was doing my undergrad, I used to love opening my bedroom window at around 4am and watching the sunrise after a productive night of studying. 5) If you could bring back one person from the past who would it be? My Grampa, definitely. He passed away in 2011 and I miss him all the time. Along with my Granny he helped raise me when I was a child and we stayed very close even after I grew up. He was a man of few words but those words were always worth listening to. I would love to see him again. 6) Favourite subject at school/college? 7) Have you ever had any pets? Yes, since I was about 18 months old. We’re a major league dog-loving family and we used to breed Labradors. The most we’ve had at one time was four black Labs, and our dogs are usually related in some way. Currently we have father and son duo Diesel and Basil, who are just lovely. I also had two guinea-pigs for about 4 years while I was in high school, and a couple of goldfish who unfortunately only lasted a week! 8) Ever broken a bone? Not so far, which is lucky since I’m such a klutz! I’m not much of a techy person to be honest, so I don’t use many apps apart from for social media, but I do love Angry Birds and my Memo Pad app. 10) Dog or a cat person? As I said above, I ADORE dogs and don’t know what I’d do without them. I quite like cats too though. 11) Describe your dream house. When I picture my dream house, my imagination can’t seem to get past the library I want to have, so I’ll describe that. It would have floor to ceiling shelves, preferably made of aged oak, stuffed full of books all organised by genre (because I like to organise EVERYTHING). There would be a really comfy armchair in the corner and a desk. There would also be a child-sized plastic table and chairs set so that I could help my children practice their reading. It would have a skylight and a view overlooking the countryside. Recently one of my friends introduced me to Top Ten Tuesday, an idea created by The Broke and the Bookish. Every week they provide a new theme for a top ten list of books which bloggers can use to share and compare the books they love with other readers. You can see a list of past and forthcoming themes here. My friend has her own bookish blog, Caught Read Handed, which is awesome and you should check it out. The category ideas are really interesting and definitely got me thinking, but for my first shot at this I’ve decided to go with my own theme. I don’t know how often I’ll post a Top Ten entry (and if I do it probably won’t be on a Tuesday, my inspiration doesn’t care what day of the week it is), but I’ll try and do at least a couple more. My theme is going to be the Top Ten Books Which Mean the Most to Me. These are the books that carry with them memories of important times in my life, and I would never want to be without them. I’m from Scotland, so the titles have UK spellings. I mention this because ‘artefact’ and ‘traveller’ still don’t look right to me, even though that’s how we roll on this side of the pond. If anyone wants to pick up on this theme and create their own list, go right ahead. Post a link to your blog in the comments, I’d love to read it. 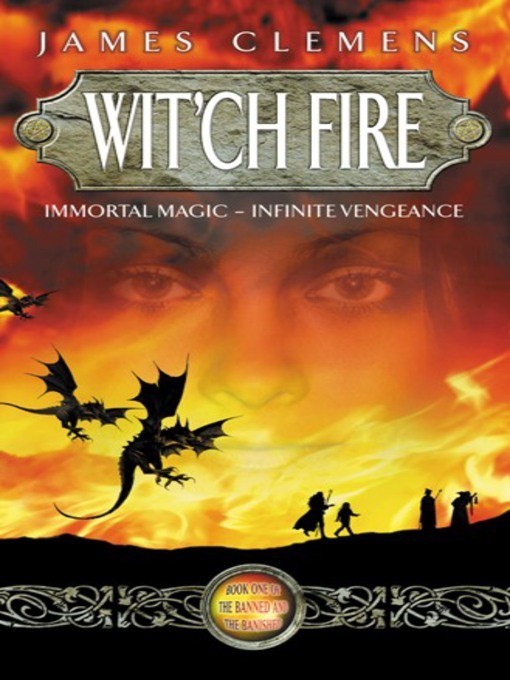 This is the first fantasy series I ever read and it marked the moment when I became aware, not just of how brilliant and inspiring this genre is, but of how my mother’s passion for reading had been passed on to me. Ever since I was a little girl, I had been aware of the tall and overstuffed bookcase that lived in the spare room. The shelves were packed with titles by the likes of J.R.R. Tolkien, Katherine Kerr, David Eddings, Terry Goodkind, Raymond E. Feist– to name a few – all promising tales of wonder, magic and adventure. Since fantasy novels often feature mature themes not suitable for children, my mother told her impatient and curious child that she would need to wait a few years before she could delve into the pages of these wonderful worlds. Finally, one day when I was 14, mum came into my room and handed me the first in this series, Aurian, smiled, and said “I think this is a good one for you to start with.” I tore through it and its three sequels, and my love of the fantasy genre was born. I learned of its wonders and dangers along with the young female protagonist as she grew into her birthright as a powerful mage on a quest to reunite the Artefacts of Power and the disparate peoples who wielded them. The bookcase itself has been gone for years now, and its contents are scattered about the house and amongst friends and family, but this series remains in my safe keeping, and reminds me to always be grateful to my mother’s good judgement and Furey’s fantastic writing for introducing me to the world of fantasy fiction. 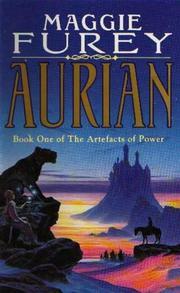 Of the many fantasy series I have read since The Artefacts of Power, this one is my absolute favourite. Not only are the characters believable and relatable, the plots exciting and dramatic, and the emotions captured both powerful and tragic, the five novels which make up the series have a number of metafictional elements which I absolutely love. 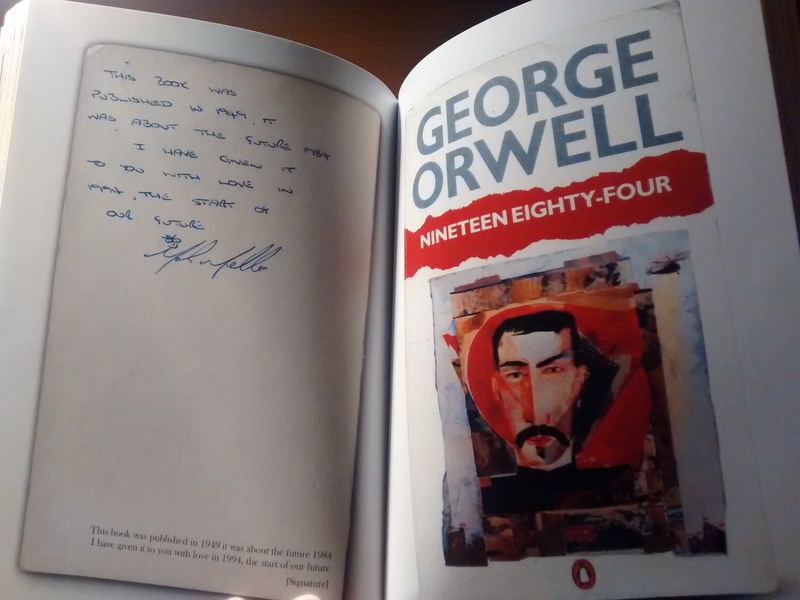 When you open each novel, you are presented with an ‘Assignation of Responsibility’ to sign, date and fingerprint as a promise that you will protect the contents of the books, known as the Kelvish Scrolls. 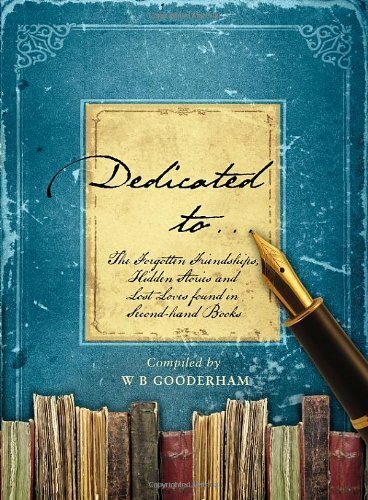 Scholars of the Scrolls introduce you to each instalment and warn you of their corrupting influence and the questionable motives of the unknown author, whose identity and true motivations are only revealed at the close of the final book. This revelation is both uplifting and heart-breaking, and is one of my favourite parts of the entire series. Finally, when you have read all five novels, the senior scholar poses one final question which must be answered and signed with a palm print before the reader can call themselves a Scholar of the Commonwealth. This series combines my love of the fantasy and metafiction genres with very talented writing and a plot so engaging that I have seen hours pass by without once raising my head from its pages. I have never encountered a series of books so immersive that I can only reread them if I have absolutely nothing planned for a week or more. I can’t recommend them enough. 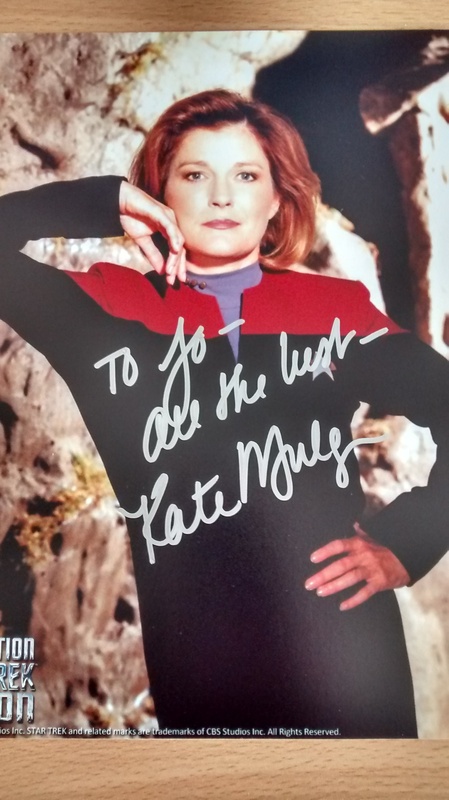 Star Trek has been a huge part of my life since I was 8 when I first saw an episode of Star Trek: Voyager on TV. It has been a huge influence on the way I look at the world and has helped me through some of the hardest times of my life. I really can’t explain how much I love it. There are literally hundreds of Star Trek novels out there, and I’ve lost count of how many of them I’ve read (and own), but this one means the most to me. 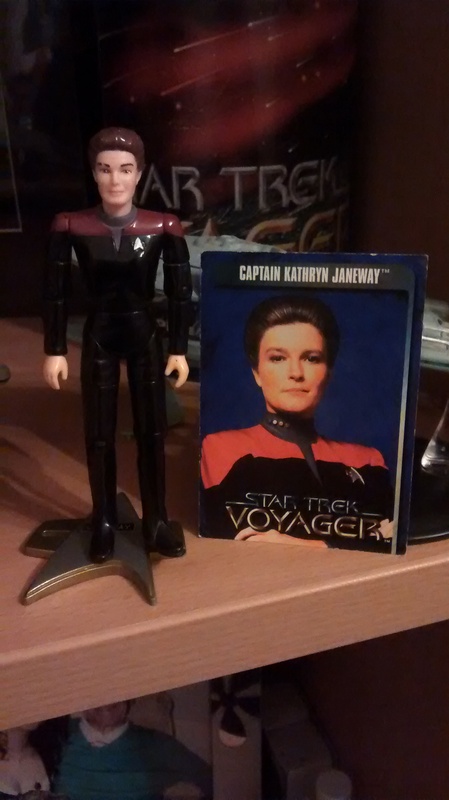 It is the biography of my favourite character, Captain Kathryn Janeway, written by the woman who created her, and chronicles the struggles and heartaches she endures on her way to becoming the larger than life, courageous and inspiring character I grew up watching on TV. 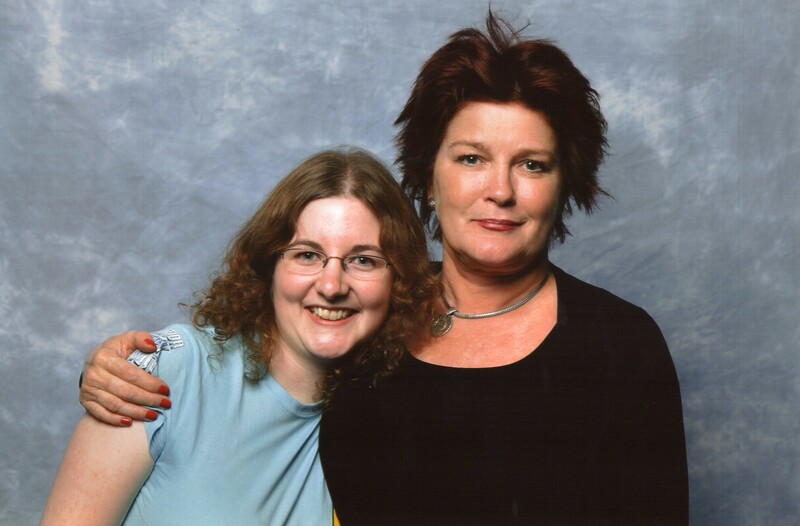 She is portrayed by actress Kate Mulgrew, an incredible woman who I have been lucky enough to meet and chat to (and don’t think that wasn’t one of the best days of my life!). I’ve read this book so many times it’s starting to fall apart, and I have many significant memories of it, but the one I remember most is of the night my Grampa died. He was more of a father than a grandfather, and without him I don’t know where I would be, so his passing was devastating to me. 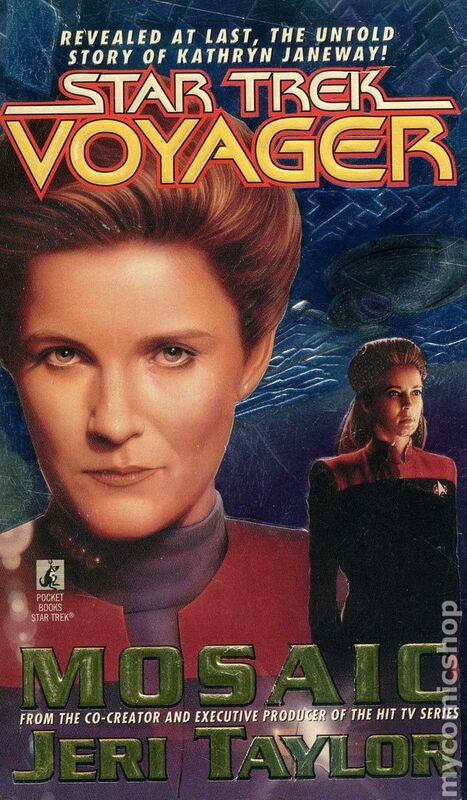 That night when I couldn’t sleep for crying, I opened Mosaic and reread the chapters where Janeway is struggling through the death of her own father, and seeing her recover from her grief and move forward gave me hope that I could do the same, even though in that moment it felt impossible. Sometimes it still amazes me how influential and comforting well-crafted and relatable characters can be. 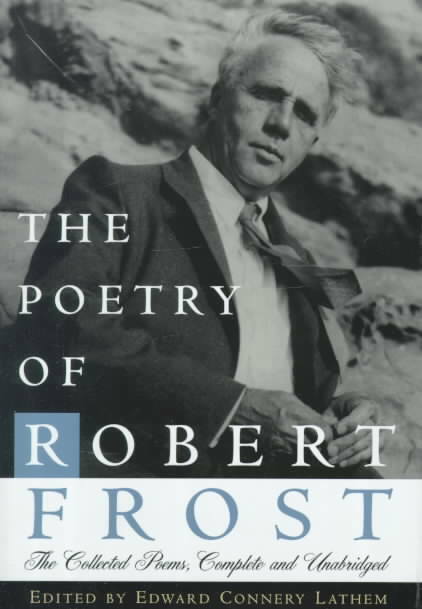 I first discovered Robert Frost when I was 15 and sitting in Higher English class. His poem ‘The Secret Sits’ was being used by my teacher as an example of how poems could be particularly effective when only a few lines in length. I loved those two lines so much that I looked up more of his poems and fell in love with those too. I think his ability to use pastoral and ostensibly simple language to convey his feelings about philosophical and moral questions is wonderful, and I take great pleasure in interpreting them and figuring out what they mean to me. My absolute favourite is ‘Stopping by Woods on a Snowy Evening’, which has a deep personal significance to me. So it seems that there are Brontë fans, and there are Austen fans, and never the twain shall meet, like Star Trek fans and Star Wars fans, lest all hell break loose. While I think that’s a bit of an exaggeration, I definitely have a preference for the writing styles of the Brontë sisters. 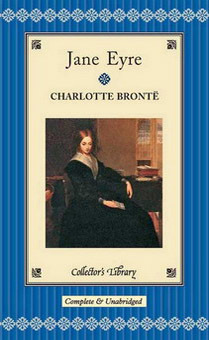 This began when I was about 16 and I was given a beautiful Collector’s Library edition of Jane Eyre as a gift. They are small, beautifully bound pocket sized hardbacks with gold leaf edged pages and red ribbon markers. Normally I don’t like reading books with very thin pages and small font, but I could easily make an exception for this one. It was this edition which started me thinking about books as beautiful objects, and it definitely enhanced my reading experience. I also love the story itself, and it’s one of my favourite classics. 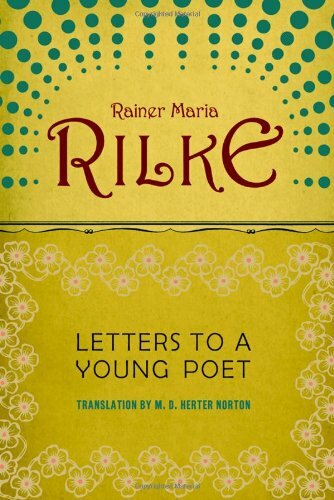 This book is a lovely collection of letters written by Rilke to novice poet Franz Xaver Kappus. They’re inspiring, uplifting, honest and humble, and encourage the young man to follow his passion for writing no matter what obstacles, either real or imagined, are in front of him. Rilke tells his would be protégé that he doesn’t need a mentor; he already has everything he needs to be a writer, if only he would trust himself. Decades later, Rilke’s words have inspired readers all over the world, including me, to continue to do what they love, even if at times they doubt what they are producing is any good. I’ve written a blog post about this book before, you can find it here. 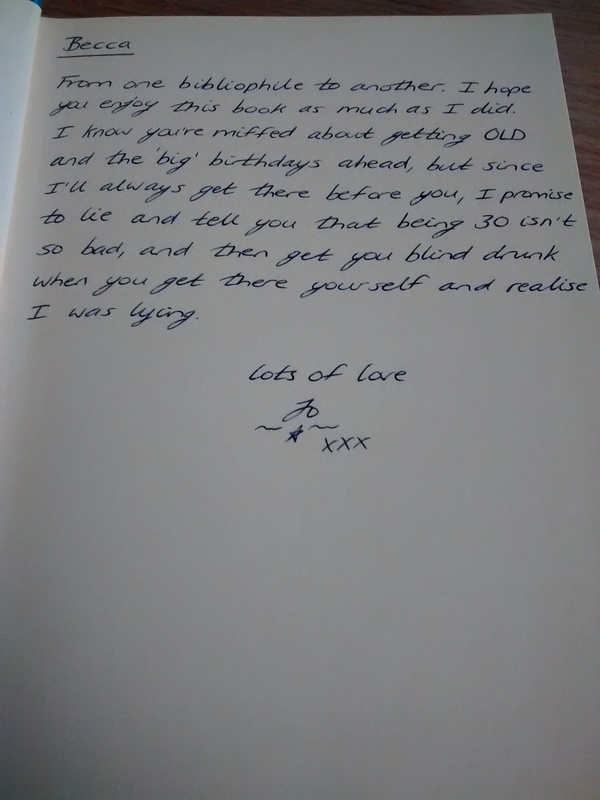 This book was a birthday gift from my uncle, himself an avid reader, and I’m so glad he chose it for me. If he hadn’t I quite possibly wouldn’t have discovered it on my own. Aren’t book recommendations great?! I have always loved metafiction, and this novel is a brilliant example of it. Some readers might find the nature of the novel’s construction frustrating, as each chapter is only the first of a book that is never finished. However, that’s the whole point. You, along with the novel’s protagonist, are on a quest to locate the rest of these unfinished stories, only to find that a more interesting one is being created along the way. The conclusion to this quest was, to me, unexpected and brilliant. I feel like maybe I should have seen it coming, but, instead, I got to have one of those moments every reader loves; when you look up from the book in your hands, smile and think, “Well, that was pretty damn awesome.” If you like a different kind of story, I would highly recommend this book. A classic example of science fiction at its best, I Am Legend explores a post-apocalyptic world in which a virus has transformed the human race into vampires. All except for Robert Neville, the last remaining uninfected human. In his struggle for survival, Neville addresses questions of what it means to be human, and what it means to be normal. 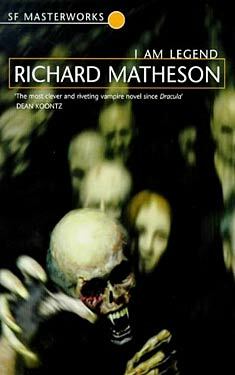 Ranked at No.2 on the SF Masterworks list of the best works of science fiction, this novel is a brilliant example of how the vampire trope can be used to explore the best and worst of humanity. No sparkling, one-dimensional characters here! I love this book because it always gets me thinking and challenges my perceptions of how society defines ‘normal’. As a person who has never felt all that normal, this is particularly significant to me. When I first started this list, I wasn’t expecting one of my undergraduate degree textbooks to make the cut, but this one did. I have a longstanding interest (some might call obsession) with the United States, and my undergrad was in American Studies. This book charts the complete history of the USA from the pre-Columbus era to the presidency of George W. Bush. 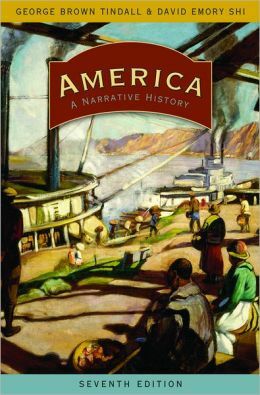 Told in an engaging narrative style with beautiful illustrations and a packed Appendix, it was an inspiring and informative addition to my student library. Aside from these features, one of the reasons I love it is because it allows me to hold virtually the entire history of the country I love in one hand. America is a relatively young country on the world stage, a fact belied by its power and influence, and for me there is something kind of awesome about being able to hold its history in just one hand (but not for long, mind you, it’s pretty damn heavy!) This feat is very difficult, if not impossible, to achieve with the narrative history of my own country, if you want the kind of detail that this book goes into. It brings back great memories of a degree I loved when I flick through it, and will remain on my bookshelf for a long time to come. This book is now out of print in physical form, and was very difficult to find when I was looking for it 4 years ago. I had to get it sent over from the USA since no UK supplier seemed to have a copy, and even then it wasn’t easy to track one down. It’s poorly bound and the pages are unevenly trimmed; facts my Publishing Studies graduate degree has caused me to notice more so now than I did then. I think these reasons are partly why it’s so precious to me – it’s unique and can’t be easily replaced. I originally discovered it when I was deciding which texts to use in my undergrad literature dissertation which analysed the symbol of the wolf in American literature. 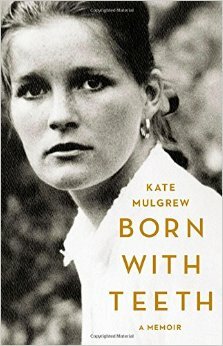 The novel tells the story of Marit Deym, a wealthy trustee of her deceased parents’ estate who deeply resents the conservative trappings of the upper echelons of Massachusetts society. As an act of rebellion, Marit smuggles a pack of wolves into the wildlife reserve on her land. 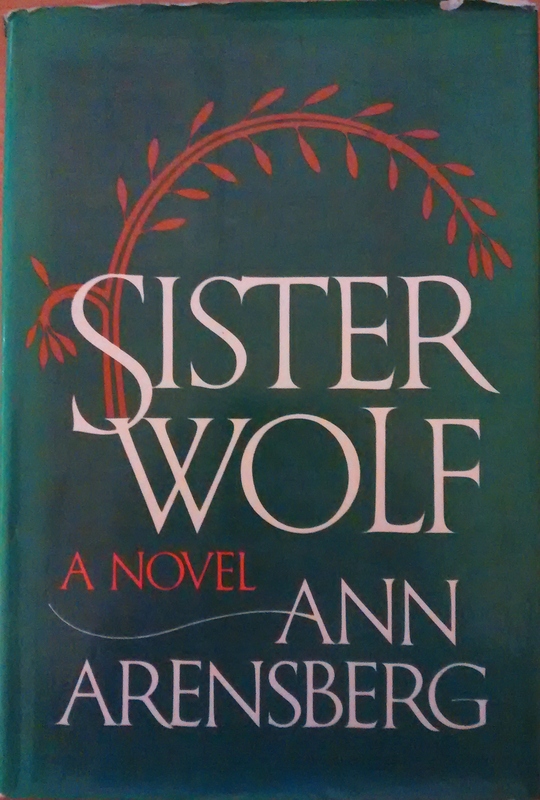 As the novel progresses, the wolves become a symbol for Marit’s own repressed feral nature as she struggles with love, jealousy, madness and death. Arensberg’s command of language and symbolism is fantastic and I loved being able to use it as part of my dissertation. I have a huge passion for academia and research, and I was very happy and content while I was working on it. This book takes me back to those times and as a result is very important to me. I’ve really enjoyed putting this list together. I think that it’s a useful and fun exercise for any book lover to do. Why don’t you try it for yourself? 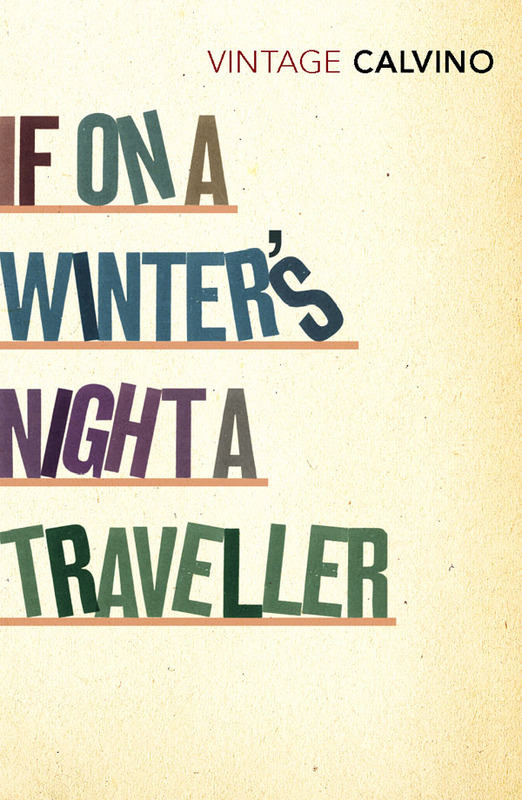 You might be surprised by the books that make your list!